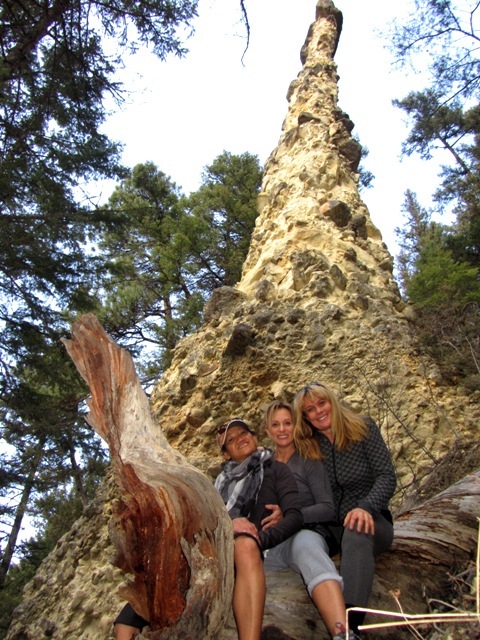 If you love unique landscapes, then you may want to hike to the Pillar at Pillar Provincial Park. 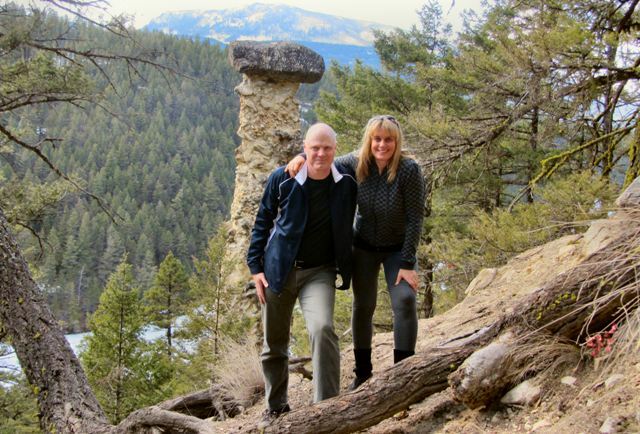 This 2-hectare located 11 kilometers northwest of Falkland was formed to protect a unique sandstone conglomerate pillar located a 25 minute hike up from the lake. Once a native spiritual site, a visit to this beautiful creation of nature will definately help you to reconnect with mother nature. The trail brings you right to the pillar, above it and below it wo you can view this magestic structure from all angles and get that perfect snap shot. Should you decide to make Pillar Lake your destination for a few days, book a room at the Pillar Lake Resort. Open year round, this little gem offers rustic lake view cabins to people who come to the area to enjoy fishing, hiking, snow mobiling and ice fishing. From Kamloops, drive to Falkland and turn left just before the pub onto Chase-Falkland road. Follow the road for approximately 11 kilometers. First you will pass Joyce Lake and then you will see Pillar Lake. There is free parking, picnic tables and outhouses.